Do you like Giveaways??! We have a treat for all our loyal readers. 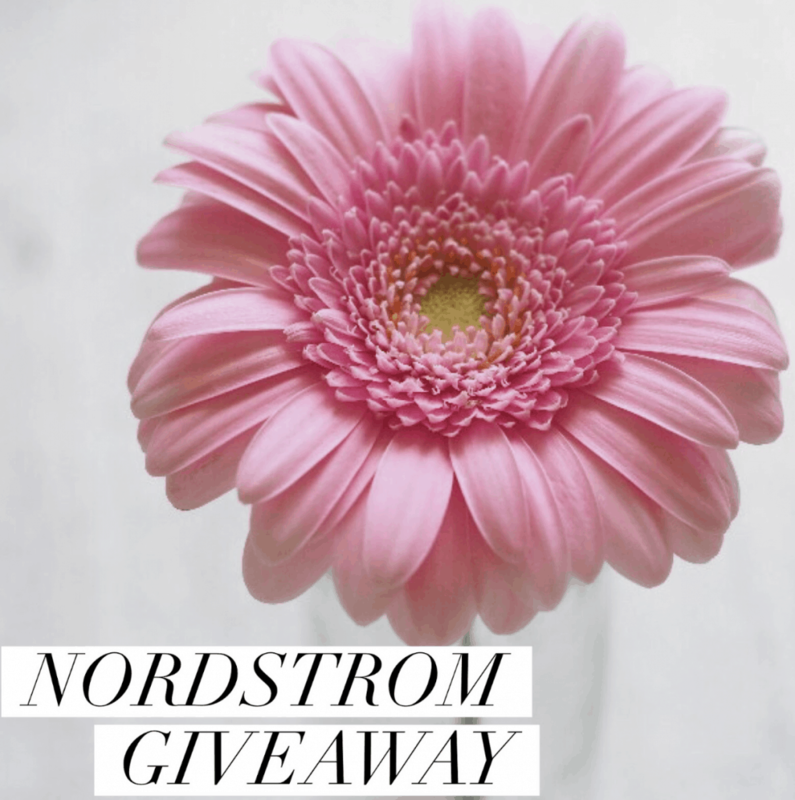 I have teamed up with some amazing bloggers and we are giving away $100 Nordstrom Gift Card. Come join our $100 Nordstrom Gift Card now. Rules: Use the Rafflecopter form to enter daily. Any questions or issues regarding giveaway can be sent to [email protected] Giveaway ends 6/20 and is open worldwide. Winner will be notified via email. Such a useful prize. Thanks for the contest.